Christian School welcomes International Students! 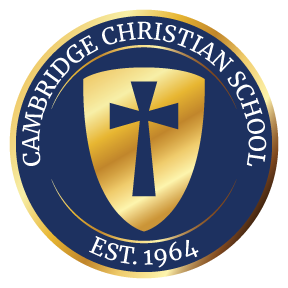 Cambridge Christian School is authorized under Federal law to enroll nonimmigrant students. 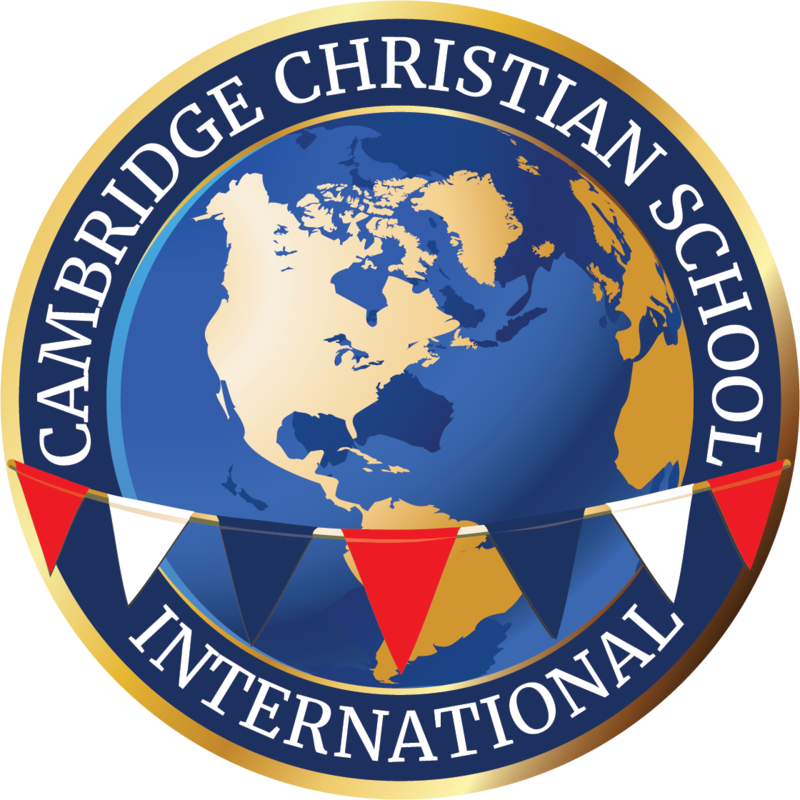 International students in grades 2 through 12 may apply to study at Cambridge Christian School. It is my joy to welcome International Students to Cambridge Christian School! I lived overseas in China for 3 years and during my cross cultural experience, I learned that living in another country is exciting, challenging and life changing! My hope is that our International Students would grow academically, socially, emotionally, and spiritually while receiving their education at Cambridge Christian School. Wherever in the world our students are coming from, we hope that Cambridge Christian School will feel like their family and will prepare them for a successful future! 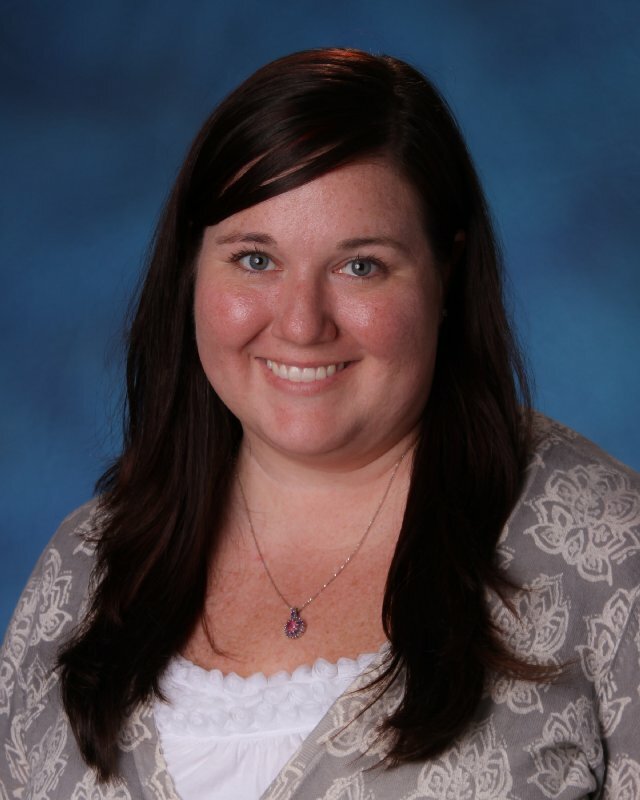 Complete and submit theStudent Application formwith a $1,000 deposit to the Director of Admissions,Lisa Abazzia. For early consideration, submit your application and deposit by March 30. The deadline for all international student applications is April 30. Grades 2-8 ONLY- All non-native English speaking international students will be required to complete a Skype interview. 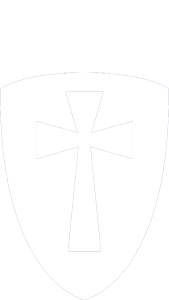 Grades 9-12 ONLY- All non-native English speaking international students seeking a Cambridge Christian School diploma must earn an internet based score of 65 or higher on the TOEFL. Transcripts, writing samples, and/or scores on standardized tests will be reviewed to decide whether the student is to be admitted or not. The student must complete a Skype interview. After acceptance, complete and submit all necessary forms and documents to the Director of International Students,Kelly Carlson. Cambridge Christian School helps to match international students with Cambridge families for host families. Host families are carefully chosen to ensure that the international studentshave the best possible experience during their home stay with an American family and while experiencing a new culture. If you are a Cambridge family interested in hosting an international student, please contactKelly Carlson. All international students should plan to arrive one week before classes begin. Cambridge Christian School will arrange for you to be picked up at the airport. All international students should plan to depart within one week of classes ending. If a student would prefer to stay for the summer holiday, arrangements can be made if known in advance. International students should pay the entire tuition amount due after they have been officially accepted and before an I-20 form may be issued to them. Driving:International students are not permitted to drive while a student at Cambridge Christian School.